If you own a business it is imperative that you have business insurance to protect your livelihood. We know this can seem daunting and may not be something you look forward to. To many people, insurance can seem dull and boring – and very confusing. Luckily, when you work with our team you can be sure you are working with professionals who are passionate about insurance. We are as excited as you are about your business. We invest personally in your business. We want to grow with you. We invest in your stories. We are here to invest in you. The agents at R&R Insurance Group are customer centric. We truly love insurance and helping businesses like yours grow and excel. We are more than an insurance company. We want to be a part of your life. 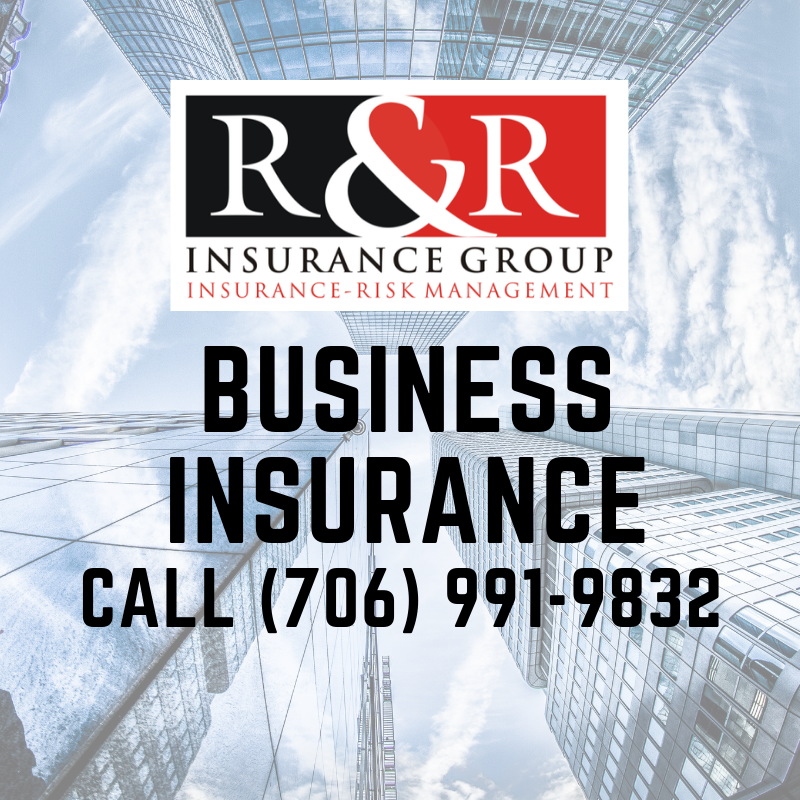 At R&R, we’re not just insuring your business we are a partner in your business. Yes, we are an insurance and risk management firm, but beyond that we care about your business and helping you grow. Simply put, anyone can be an insurance agent, but we are truly invested in you. As small business owners ourselves, we know the risks and coverage needed when you own your own company. We promise as your agent to know you and your business inside and out. This is key to managing your business with success and peace of mind. With R&R, you can count on us to develop a long-term one-on-one relationship with you because we care about you and your business. Get in touch with one of our compassionate agents today to make sure your business is protected. We can meet to consult the different types of business insurance policies we provide. Are you looking for a better way to manage your: General Liability, Workers' Comp Insurance, Commercial Auto Insurance, Commercial Umbrella Insurance, Inland Marine Policy, Commercial Property Coverage, Directors & Officers or Professional Liability? R&R can help.